A search engine for gestures. A way to sell your old clothes. Communicating the success of a digital advertising campaign. What do these things have in common? They are all products this group of digital entrepreneurs hope to create over the next several weeks. This is the fourth cohort hosted by Toronto tech accelerator Incubes. Started in early 2012, this program invites eager Internet entrepreneurs to take part in a rigorous curriculum. In just 12 weeks, these startups will hone a product, polish a business plan, and start courting investors. Incubes is here to help them. They supply office space and a large team of mentors to provide expertise. 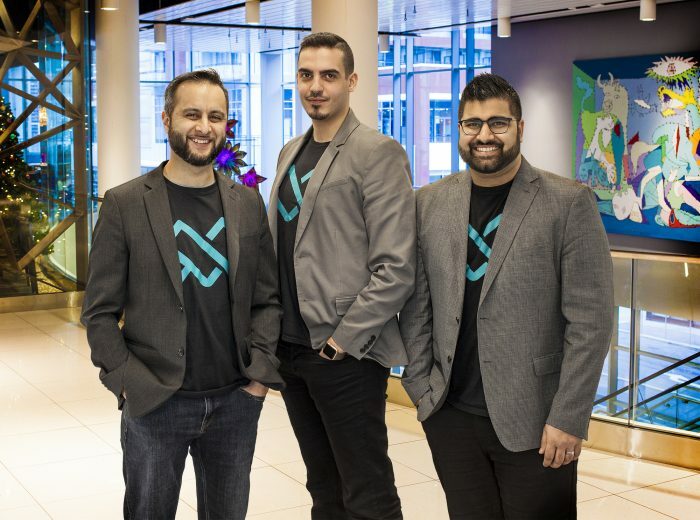 Starting its program in early 2012, Incubes has quickly grown to become recognized as one of the top startup accelerators in Canada by the MaRS Catalyst project. It keeps offering more to the startups that complete its program, such as a partnership with the Canadian Youth Business Foundation to provide $15,000 to each startup, and a partnership with T4G Limited to provide key IT services supported. Teams could also access up to $200,000 more during their stay at the accelerator. This will help the startups here pay for professional services to give their products and marketing efforts a boost. “Financing during the acceleration term can mean the difference between a Web app looking very polished and being able to bring in graphic designers, and not,” says A. Traviss Corry, managing director of Incubes. The partnership with T4G gives these digital startups access to much needed technical skills. That helps when building an Internet service that is designed to work just as well for 10,000 users as it does for 10 users. Not yet two years old, Incubes has quickly grown into its role in Canada’s innovation economy. It has gained recognition as one of the premiere accelerator programs in the country. Now it’s hoping this new group of businesses will make a splash at demo day. From there, it’s a battle to disrupt a market and bring on customers.